It’s here. It’s intense. The official trailer for Wrath of the Titans has arrived. 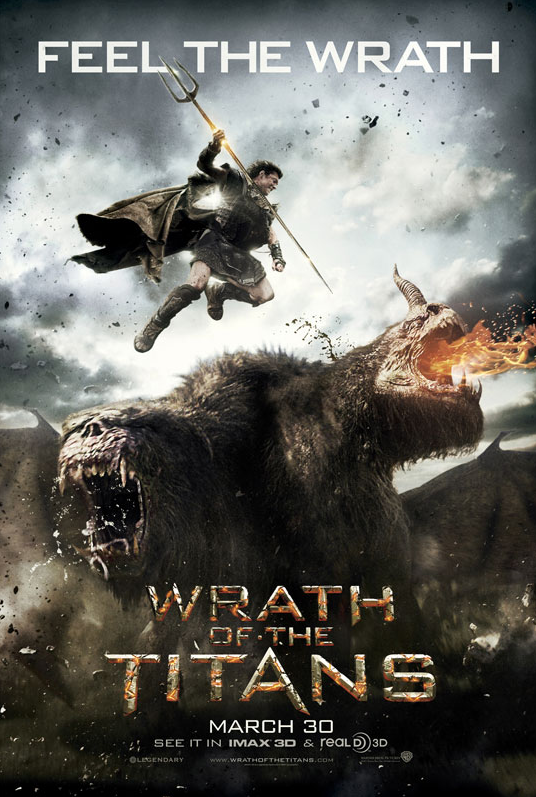 Wrath of the titans opens in theaters on March 20th. ‘The Hobbit: An Unexpected Journey’ Official Trailer ONLINE!